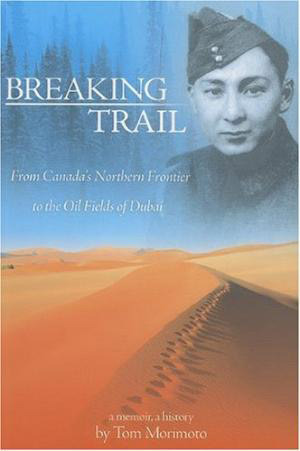 Tom Morimoto is the author of the memoir, Breaking Trail: From Canada’s Northern Frontier to the Oil Fields of Dubai. He was born in Edmonton and grew up in Fort McMurray, one of seven brothers. 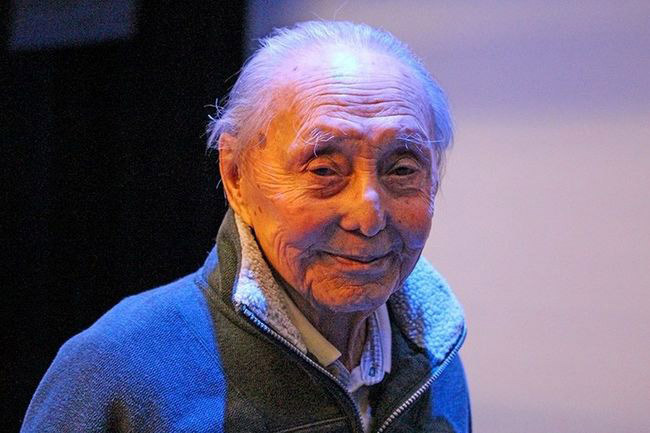 As a young man, he worked in his father’s garden and on a scow on the Athabasca River with the International Bitumen Company at Bitumount, Alberta. He later became a radio operator. 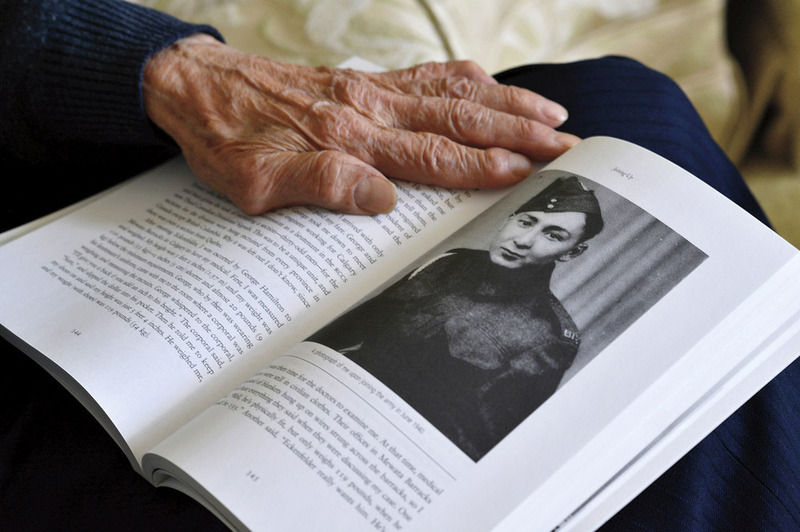 During the Second World War, he served as a signalman. After the war, Morimoto returned to Canada and studied at the University of Alberta, where he earned his MSc in chemical engineering. He worked in the oil industry in Alberta and travelled the world on trade missions before moving to Dubai in 1978 to become part of its oil and gas industry for 9 years. He retired in 1987.